(VIDEO) News Regarding His Serene Highness Prince Albert II of Monaco. On April 30, 2015, His Serene Highness Prince Albert II of Monaco visited Cirque Éloize in Montreal, Canada, to view their new show entitled, Monaco ou les amants du Rocher. The show, directed by Ms. Krista Monson, features “… thirty acrobats and dancers in a magnificent set reflecting the country’s [Monaco] most beautiful symbols…” according to a press release. Monaco ou les amants du Rocher will premiere on October 1, 2015, at the Zénith in Paris, France. (VIDEOS) Her Majesty Queen Elizabeth II Meets with Her Fifth Great-Grandchild. On Tuesday, May 5, 2015, Her Majesty Queen Elizabeth II visited her fifth great-grandchild, Her Royal Highness Princess Charlotte Elizabeth Diana of Cambridge, at Kensington Palace in London. The second child of TRHs The Duke and Duchess of Cambridge was born on May 2, 2015, at St. Mary’s Hospital, Paddington, in London. (VIDEO) His Majesty King Philippe of Belgium Visits the Telecommunications Company, Proximus. 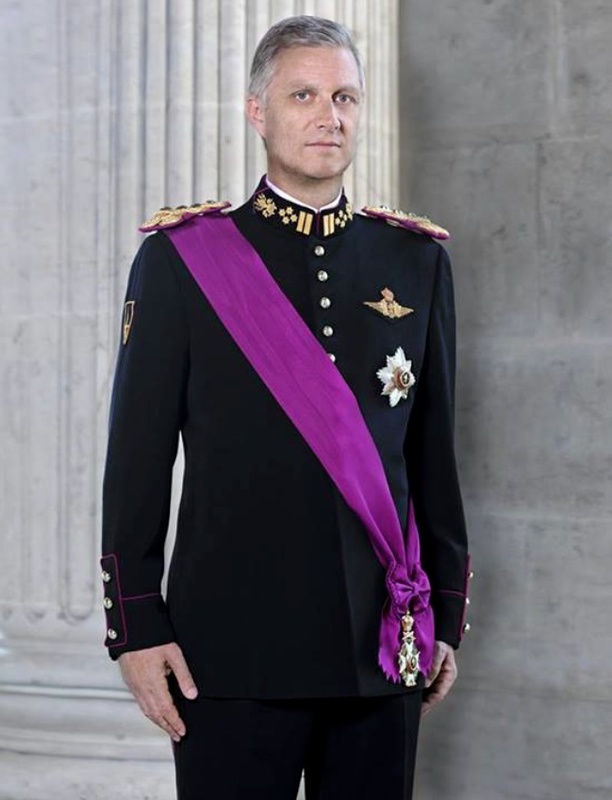 On Tuesday, May 5, 2015, His Majesty King Philippe of Belgium visited the headquarters of the telecommunications company, Proximus, in Brussels. During today’s brief visit His Majesty met with staff as well as interns. As he toured the headquarters His Majesty discovered “…new technologies the company [has] invested in. A virtual reality glasses project, for example, took up 15% or 1 billion euros of Proximus’s turnover…” notes the Belgian newspaper, Flandre Info.